Yes; it's our monthly Control Freaks blog tour and this month's theme is a real favorite for us - Christmas! 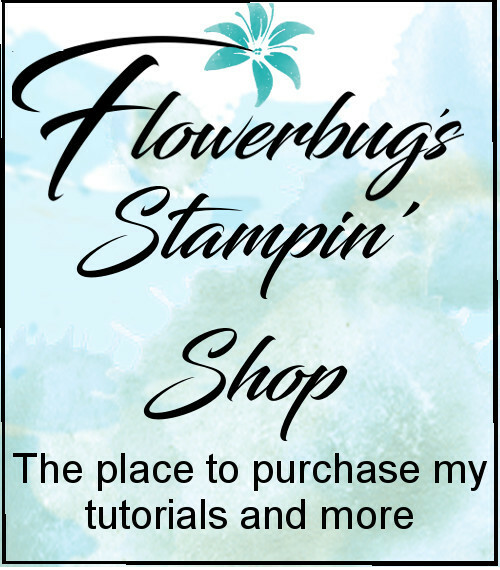 I think most stampers love to create for the Holidays. You may have arrived from my friend Barb's blog or if you've started here make sure you keep clicking on the icon at the end of each post to see all 16 of the Control Freaks holiday projects. First I have some easy Punch Art Snowman tags to share with you. I think these would be just adorable on a Christmas package. And save them for a tree ornament later! Stamp or write the 'to & from' on the back instead. Punches - 1" & 1 3/8" square punches for the hat, 1 3/8" circle, 1 3/4 & 2 3/8" scallop circle punches for his body, Owl Builder punch for the heart buttons & the Modern Label punch for the branches. And this is a card we made at my Card Clubs in November. It's just lovely in Vanilla and Always Artichoke with a bit of Champagne Glimmer card stock. We stamped soft shimmery snowflakes using our new Illuminate ink pad inside the card. And this next project may be my favorite; a Rosette Christmas tree! I made a Christmas tree using 9 rosettes! 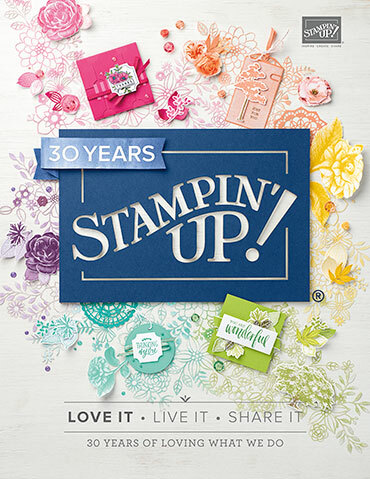 The rosettes are die-cut from Old Olive prints designer paper and the Rosette Bigz XL die. Hints: The little ornaments are from our Merry Mini's punch pack (on page 6 of the Holiday catalog) and Red & Champagne glimmer paper. The tree skirt is from the Candlight Christmas specialty designer series paper. I hand cut the star from Silver glimmer paper. *****I'll be posting a free step-by-step tutorial on how to make this in a few days so stop back in! And now you're off to see what Gretchen has to share with you. Hello!!! congratulations......a good idea, Ilove it!!! The tags are great idea!!! And the Xmas Tree adorable!!! love your tags, but the tree...WOW!!! can't wait to read the tutorial; I think what finishes the tree is the skirt; can't wait to make 1! Lovin them snowmen - super cute! I can't wait to make one - thanks for the idea! What super fun projects! Love the tree! And the snowmen ornaments are so darn cute! Your card is very elegant, too! Great projects LeeAnn, I see myself making some of those snowman tags for a swap I am in. Thanks!! PS - love the tree too!!! Okay...I decided I just LOVED your snowmen THE BEST...but that was before I saw your beautiful TREE!!! WOW!!! Love the creative use of the framelit in your card....BRILLIANT! I just love your Christmas Tree!, great job on all your projects! Great projects, love your snowman tag! Love the tags...I had planned on doing those for my personal tags this year. Great rosette tree, too! And, gorgeous card! Love them all!! Your rosette tree is amazing!! HUGS! Over-the-top fabulous projects! Love the snowman tag and I think I will have to try the rosette tree! Beautiful! I especially love the second project, it is just stunning! TFS and have a wonderful Christmas.